Home Wooden American Flags HOW TO DISABLE INSTAGRAM ACCOUNT TEMPORARILY AND PERMANENTLY? 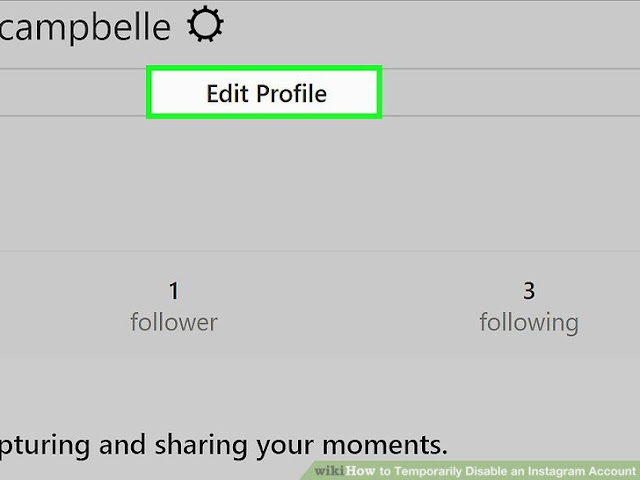 HOW TO DISABLE INSTAGRAM ACCOUNT TEMPORARILY AND PERMANENTLY? There seems to be an end to the increase in the use of social media. Besides Instagram, Twitter and Facebook also see their increase in usage and users flatten. Instagram has become very popular in a very short time. Instagram has grown enormously, mainly due to the easy use of photo filters. The characteristic square photographs have provided gigantic user numbers in a number of years. This popularity has also not escaped the big players. In 2012 Facebook has taken over Instagram and incorporated into the company. Perhaps this acquisition has been a reason for you to want to stop using Instagram. It is generally known that Facebook earns its money with data about and from its users. After taking over Instagram, this platform has become inextricably linked to this business model. Your nice photo-filter photos on Instagram are used to build your ad profile. I understand very well that this is a reason for many people to delete their Instagram account. The filters for photos with which Instagram has become large has been imitated by many others. Not only did many similar apps appear, but the smartphone makers did not sit still. Many new smartphones have their own, native, photo filters. With the standard photo app in the latest operating systems of the smartphones you can now also apply filters. With this, Instagram is no longer necessary in its most important functionality. If this is the case for you, you can read here how to disable temporary and Permanently your Instagram. 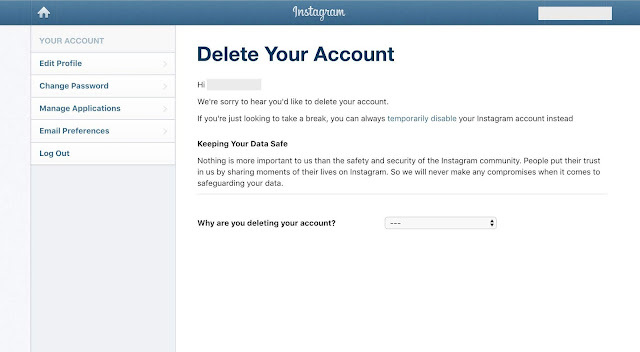 If you deactivate your Instagram account, it will be hidden along with all your photos, comments, and likes, so that others cannot see them. However, the content is not deleted. As soon as you log in again on the service, everything becomes visible and accessible again. Just like that is the case with the deactivation of Facebook, the big brother of Instagram. 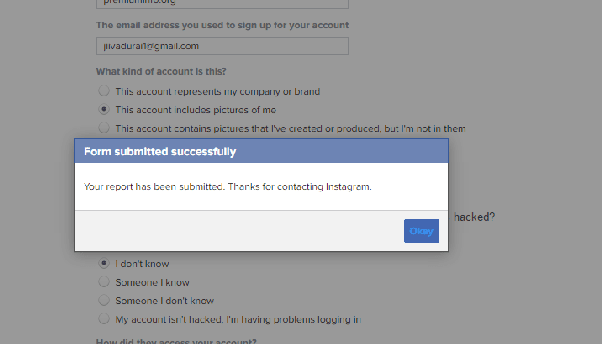 Deactivation is only possible via the Instagram website and not via the mobile app. You can reach that website via the browser of your PC or a mobile device. Click the 'Edit profile' button and then at the bottom right of 'Temporarily disable my account'. You then have to enter your password to confirm the suspension. It may then take some time before the deactivation is effective and all your content is no longer visible. Note: you can only disable your account once a week. If you delete your account, your profile, photos, videos, comments, likes and followers will be permanently deleted. After you delete your account, you will not be able to re-register with the same username or add this username to another account. Your account can also not be reactivated. So think carefully before choosing this option. Perhaps you should first deactivate your account for a while. If you have made the decision and want to say goodbye to your Instagram account, go to this page (https://instagram.com/accounts/remove/request/permanent/). To take action you must of course be logged in. Select an option from the drop-down menu next to Why do you want to delete your account? and enter your password again. The option to permanently delete your account is not displayed until you have selected a reason in the menu.